Join us for a deep dive into Sotol. Enjoy a sotol cocktail, samples of sotol, food and a deep dive into Sotol. 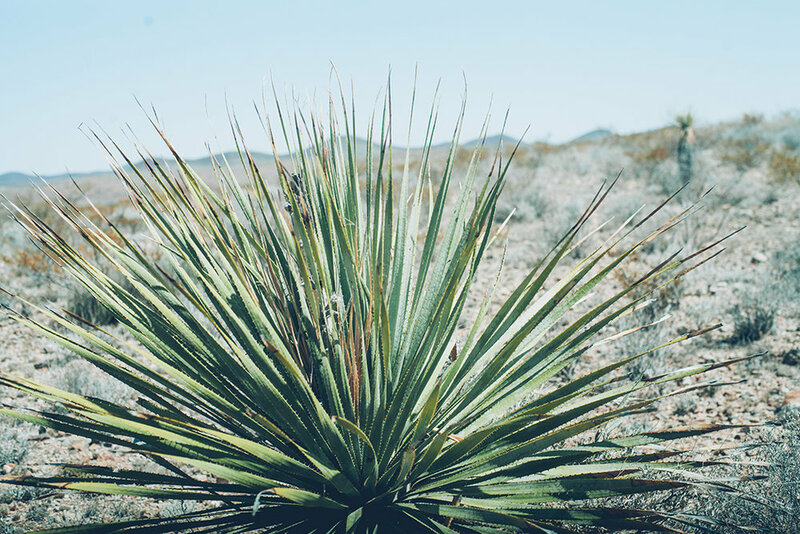 Sotol is made from 1 of 16 species within the Dasylirion genus, a spindly stemmed succulent plant which grows in a burst of spiky leaves in the arid hills of northern Mexico, much in the way agave grows further south. Indeed, it was once classified as an agave plant (and is part of the same plant order), which would technically make distillates from it mezcal. However, sotol was reclassified more recently, moving it to its own family tree and creating a separate class of drink. Sotol, especially those that have forgone aging, can be grassier, less smoky and every bit as complex as a well-made mezcal or tequila. And, as a sign of its growing maturity, sotol has been granted its own denomination of origin (like tequila and mezcal), which restricts production to the northern Mexican states of Chihuahua, Coahuila and Durango.